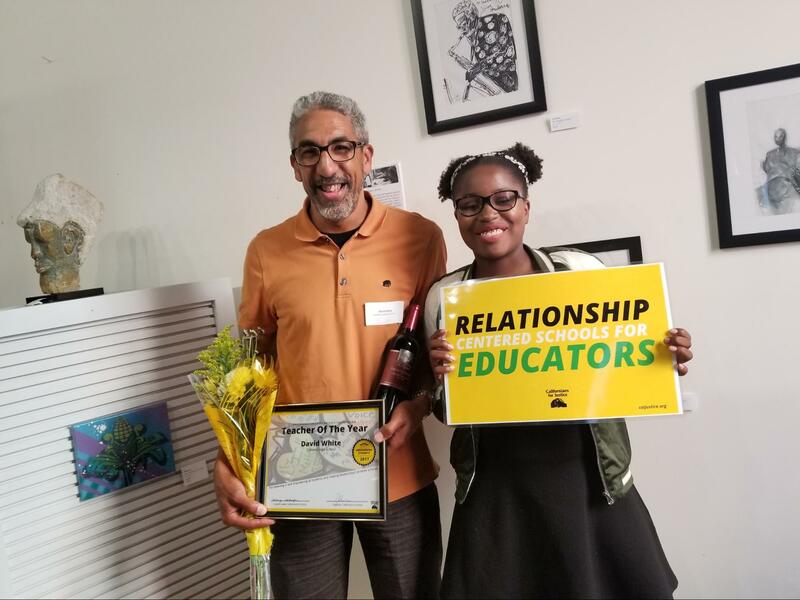 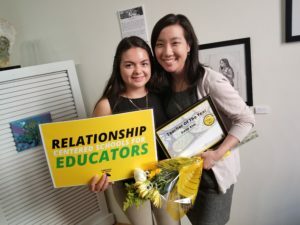 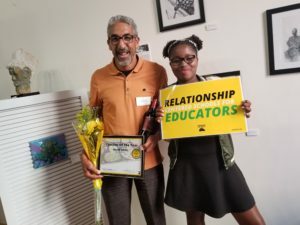 This past Tuesday, 70 students, educators, administrators, board members and community members came together to honor Oakland’s educators at the annual Teacher Appreciation Awards sponsored by Californians for Justice and Oakland Education Association. 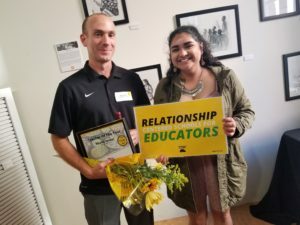 Students nominated and awarded 10 unsuspecting teachers from 9 high schools for the positive impact they’ve had in their students’ lives. 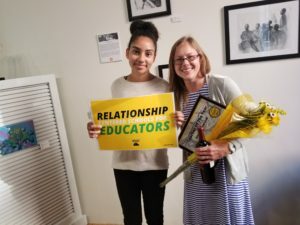 The room filled with tears and laughter as students went up one by one and told teachers how much they meant to them – many for the first time. 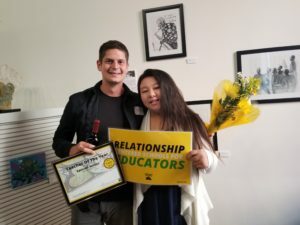 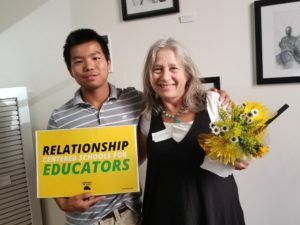 The night not only brought up lots of good feelings, but something that we often forget to do as a community – acknowledge our educators who often go above and beyond for their students. 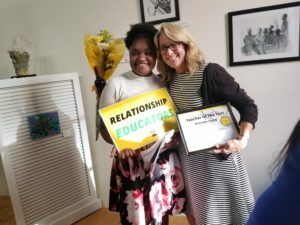 In many ways our teachers are making relationship centered schools real right now, but it often goes unnoticed. 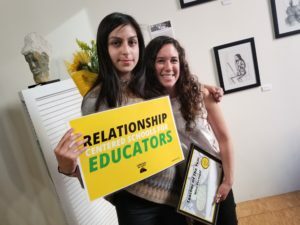 And if we are to change the narrative of our public education system, we need to come together more often and honor those really transforming our young people in the classroom. 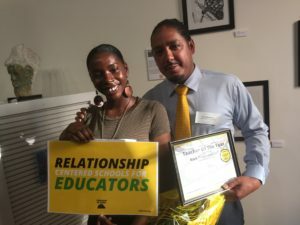 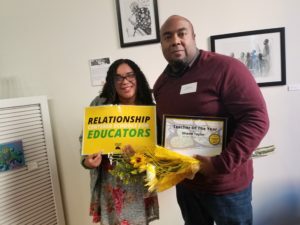 Congratulations to the Oakland teachers awarded for making relationships real in their schools!